This week has been a great one for acupuncture. 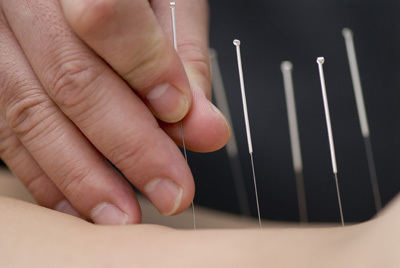 A study came out on September 10th explaining that acupuncture lowers pain levels in people with chronic pain. I have known this for a long time, so it is very exciting that there is more and more “proof” coming out explaining to the world that acupuncture does work and it will reduce your pain. Read the article and many more in my new section of Acupuncture Evidence. Previous postLearn about the 2nd Spring on Sept. 18th!